I love everything. That quilt top is fabulous!!! Love it…wishing I was on your christmas list. I keep thinking I need to give up TV and spend less time in blog world until Christmas to get everything done….just don’t seem to be able to do it yet. I love the lowbrow beanies. The chunky cable beanie does remind me of Marge Simpson. Maybe you could dye it blue and dress as Marge for Halloween. Victoria sounds like a smart woman. I was right there with her until I got to the line about using the fabric you hate. Hmmm…. yeah, but no… well, maybe? Na, I think I firstly wouldn’t buy the fabric I didn’t like, and, secondly, I would probably give it away if, for some strange reason, I had it in the first place. That quilt top is amazing. Very unique. I am looking forward to seeing its twin. Look at you and all this awesomeness! Love those hats! And love sweet Lucy soaking in the sun. I can’t wait to see VFW!!! Also, thank you for writing up a behind the scenes look into that quilt. I have a small idea I want to play with 🙂 Love that phoenix twin – i just can’t get enough!!! that border color was the perfect choice! Goodness you have been busy Marg, er Laura!! Love your quilt – so unusual. The colours are great. Love the quilt, love the hat! You’ve been very busy. You forgot to say your Phoenix Twin quilt was featured in Jeni Baker’s Friday picks 🙂 – awesome! 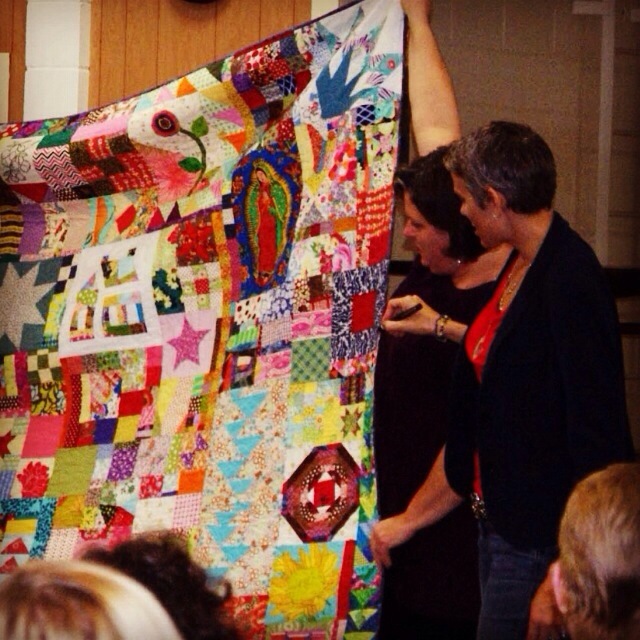 How fun that you get to have such great quilters visit and lecture. Our modern quilt guild is rather small so I don’t see them coming here. I agree that she is a genius. 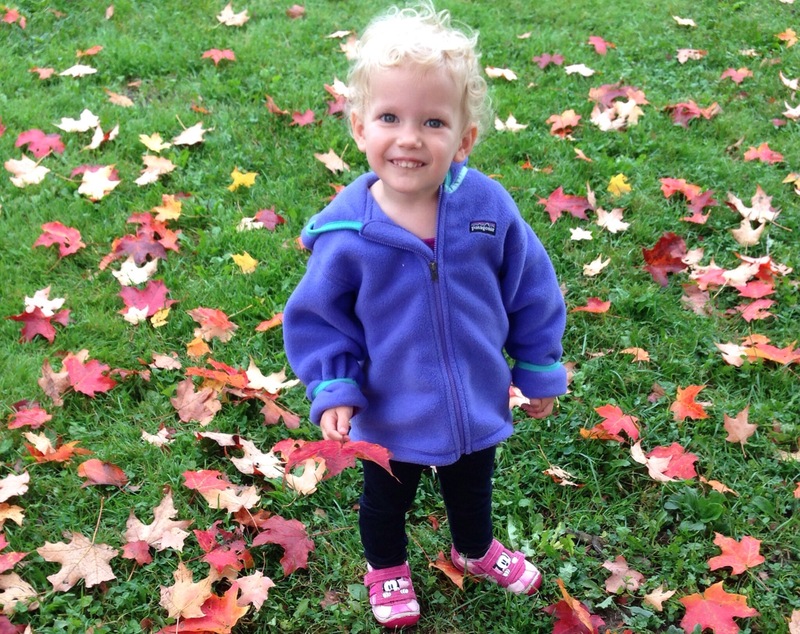 haha, thanks for sharing the picture of yourself in the dud hat. LOVE IT! That’s just fun. The quilt is super awesome. Wow, love how you worked that with the paper foundation! It looks like it was fun to piece, though I’m sure it took some time. Anyways, it’s a smashing success for sure! Will look forward to seeing the second one. I love that you’ve been so busy lately, and busy on so many different things no less! Those hats areadorable. 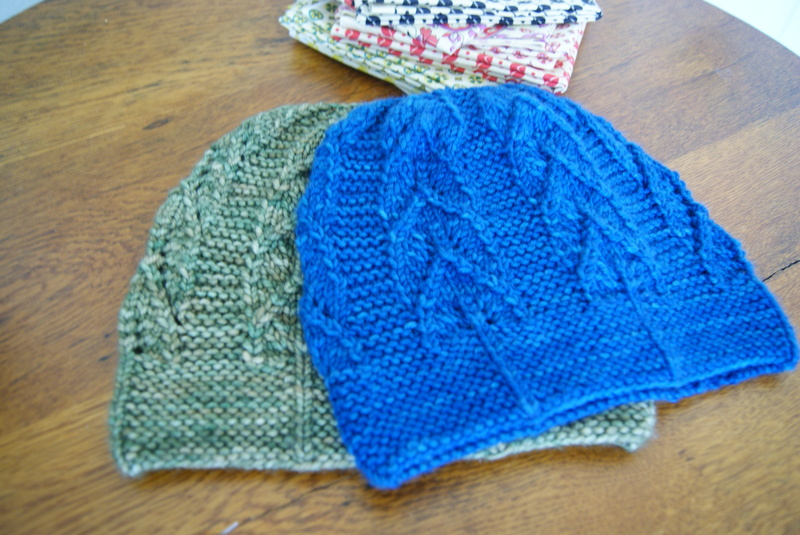 I was considering making a few gift hats for xmas too but hadn’t found a pattern I liked. 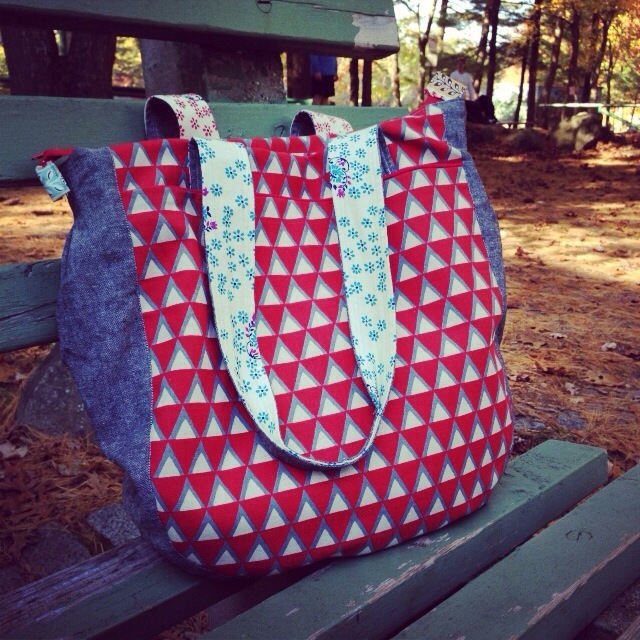 That lowbrow pattern might just be the one! Thanks for the idea 🙂 Looking forward to seeing the other twin! Missed you! But you sure have been busy. Love that quilt top! Now what have you got planned for Christmas? There are only 63 days left to go! 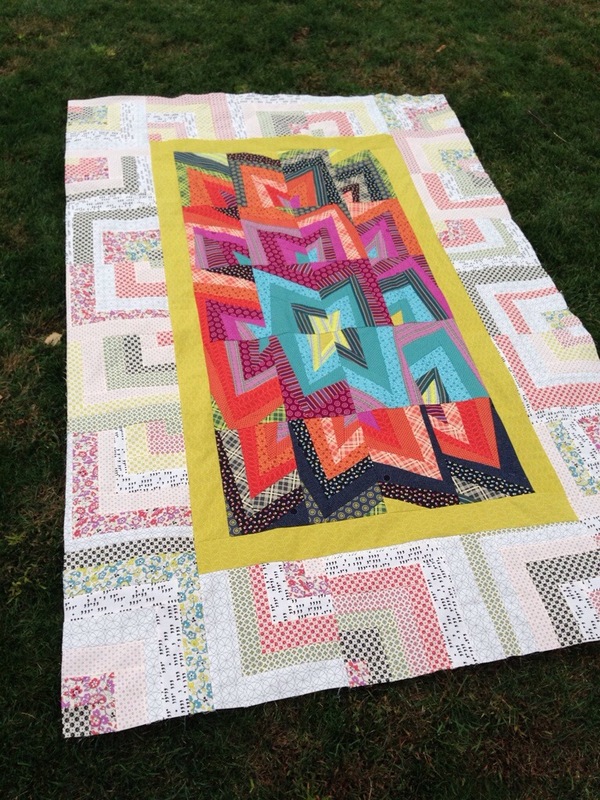 LOVE your Phoenix quilt…………… great use of design and color. It’s so striking! Lots of great things in this post. Those first two hats are gorgeous. With the Marge hat, did you try the wearing it like a slouch hat like I think someone recommended on IG – or is it too thick? I knew you’d be busying away! Love that Phoenix Twin quilt it’s like a little starburst..such a great effect and the contrast of the low volume border is perfect. I currently have a hat on the needles but it’s still in its infancy!! I feel it may also be a hat dud as I am kind of winging it…not good for a beginner! The quilt is gorgeous. I’m way behind on blogs and I think I commented on the process post (or I meant to, if I didn’t), but the actual quilt looks amazing! I was trying to imagine how it’d all come together, but yeah, fantastic. You are so crazy productive! I would love to see the twin quilt on a bed to really see the effect of the edges falling on the sides. Looks amazing on the grass too! those first two hats are gorgeous! 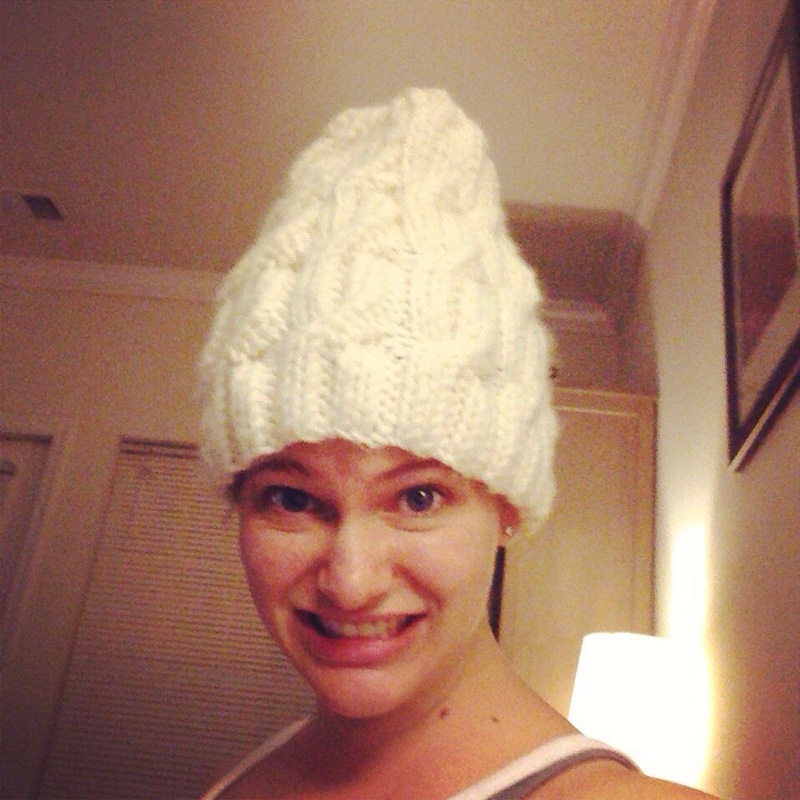 thanks for sharing the marge hat – hilarious. love a girl who can laugh at herself. are you hand delivering those quilts to phoenix? it’d be a break from the winter up there.